VESSELVIEW MOBILE: Now you can have the power of SmartCraft on your mobile device (iOS or Android) with all the digital data your SmartCraft engine supports - plus new features such as Maintenance Reminders, Mapping, Performance Summary and Fault Code Diagnostic information. Connect with your engine and be in the know. 1) Connects the SmartCraft data network to your iOS or Android mobile device via BLE (Bluetooth Low Energy 4.0)* 2) See SmartCraft engine parameters: fuel flow, water temperature, battery voltage, RPM, engine hours* 3) Get fault code diagnostic information so you know and understand if that fault is something to be addressed when you return back to the dock or it is something more significant* 4) Get mapping information for your body of water: location, record a moment on the water, fuel & restaurant locations and more. 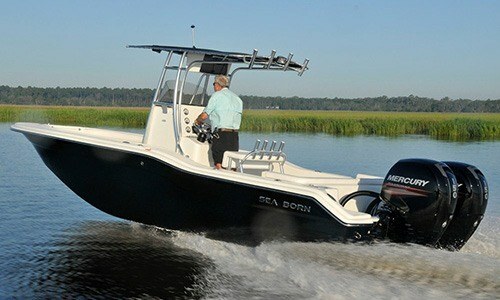 4) Dealer Locator and Primary Dealer selector. 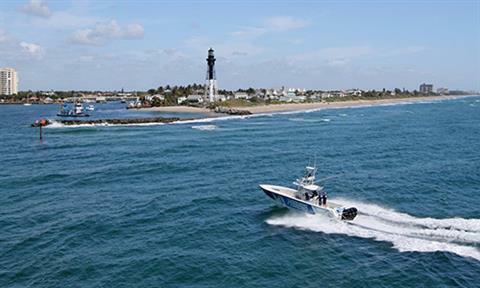 5) Checklists associated with your boating lifestyle. 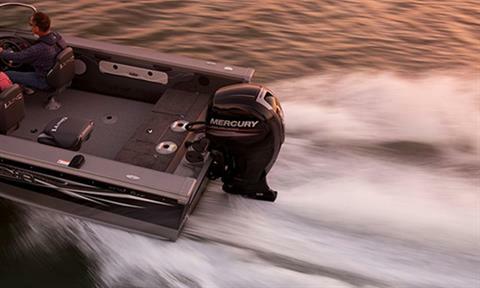 6) Maintenance reminders and historical maintenance information logs* 7) Compatible with all Mercury SmartCraft-capable engines built since 2003 (40 HP and up). *VesselView Module required; available for purchase at Mercury Marine dealers, from the VesselView Mobile app or here .Android® is a registered trademark of Google®, Inc., Bluetooth® is a registered trademark of Bluetooth SIG, Inc., iOS® is a registered trademark of Cisco Systems®, Inc. (used under license by Apple®, Inc.), SmartCraft® and VesselView® are registered trademarks of Brunswick® Corporation. PERFORMANCE, DURABILITY, EFFICIENCY - Making 150 horsepower is easy for this 3.0-liter, four-cylinder, single-overhead-cam engine. 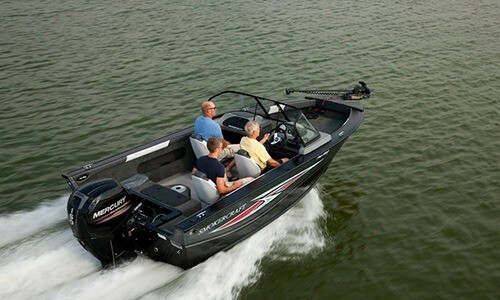 Its generous displacement lets it churn out power without breaking a sweat. You get exceptional durability and long-term peace of mind. 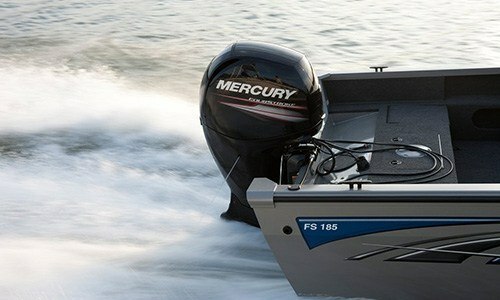 COMPACT AND VERSATILE - It’s the lightest 150 hp four-stroke outboard on the market. Smart design makes the 150 hp Mercury FourStroke nearly 20 pounds lighter than its closest four-stroke competitor, and less than a battery weight heavier than a two-stroke. 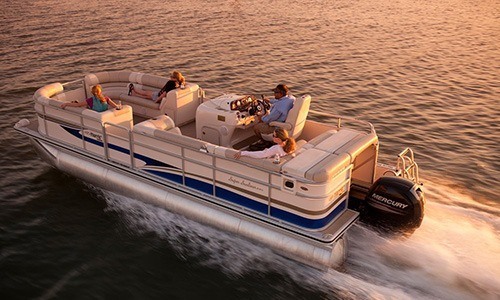 Potential uses for this engine are endless, including bay boats, boats with poling platforms and pontoons with swim platforms. 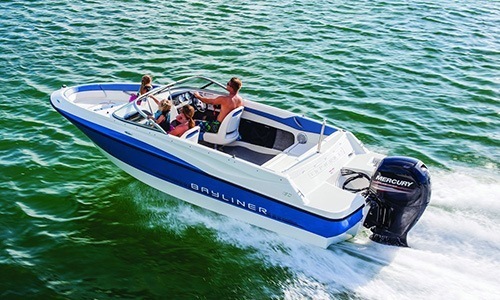 6,000 HOURS IN THE BAHAMAS: Since its introduction to Mercury’s line of FourStroke engines, the 150hp has proved a valuable player in saltwater markets. 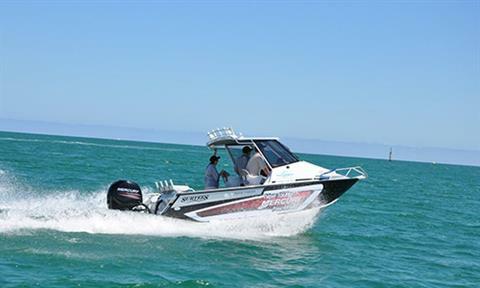 Recently, Bernard Sweeting, an angler from Spanish Wells, St. George’s Cay, Bahamas, reported that his 150hp FourStroke reached more than 6,000 hours in commercial application, an impressive feat given the rough conditions that accompany commercial outboard use. 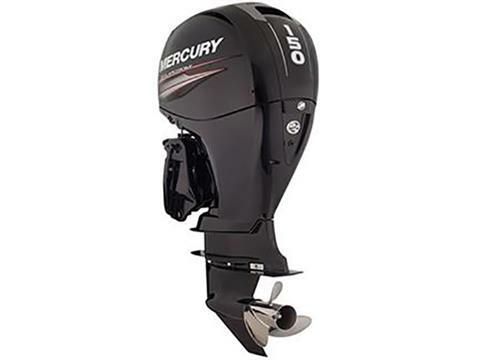 PROPPED TO PERFORM: The Mercury Enertia® propeller is the perfect complement to the 150 FourStroke. Designed specifically for large four-stroke outboards with a revolutionary low-diameter / high-blade-area design and cast with the Mercury proprietary X7® propeller alloy, Enertia delivers phenomenal acceleration, top speed and durability. EASY TO MAINTAIN: Rather do it yourself? The no-spill oil-change system, an easy-access fuel filter and a lifetime maintenance-free valve train make the Mercury 150 FourStroke the easiest-to-maintain 150 hp four-stroke on the market. 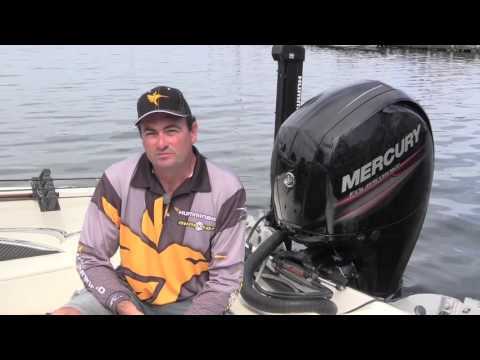 Scan a QR code under the cowl to link with step-by-step video demonstrations. 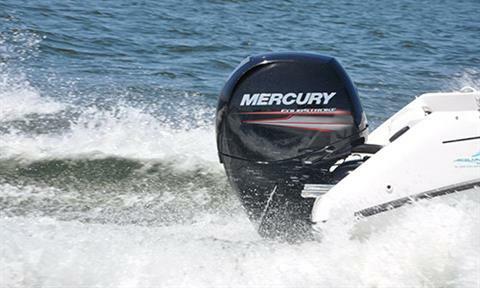 PERFECT FOR REPOWER: The compact, lightweight design of the Mercury® 150 hp FourStroke engine fits most transoms, including those with narrow engine wells and tight motor spacing. 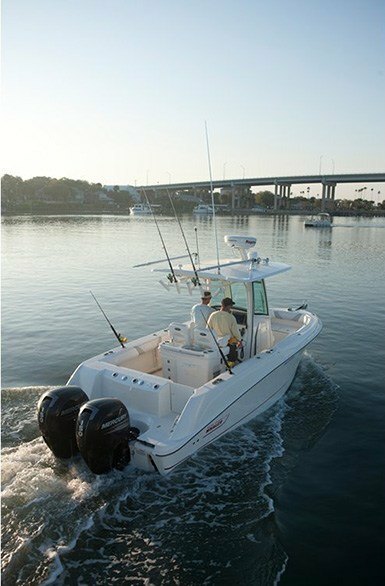 Rig it with mechanical or hydraulic steering, mechanical control and cable systems, and a full complement of analog or SmartCraft® gauges.